Making Inclusion Work for Everyone! High school can be challenging for any student, but it can be especially so for students on the autism spectrum. Social, emotional, and behavioral challenges often add to typical teen issues. 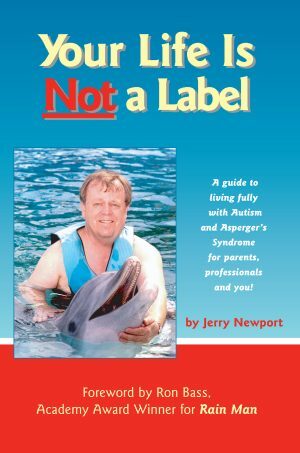 This book help parents and teachers bridge the gaps between students and their education. It provides the practical information caregivers need so that they can provide adequate support for young adults while they are in school. This book also instructs caregivers how to prepare students for college, jobs, and other issues they may encounter in the future. 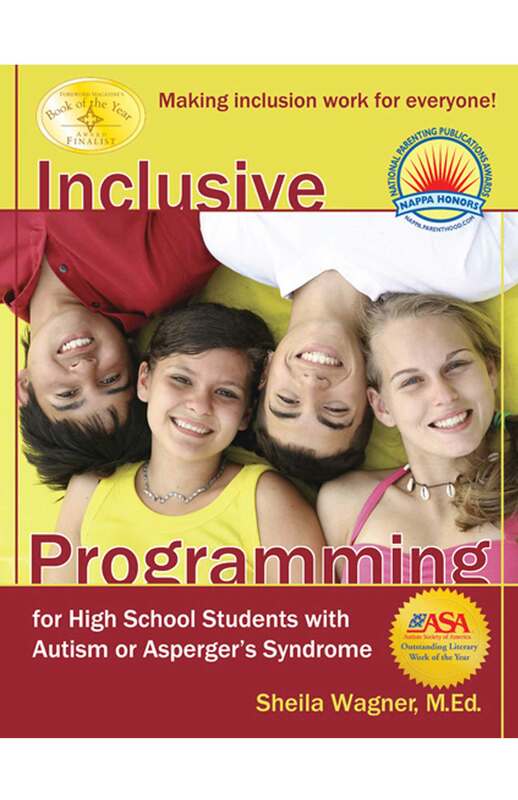 Successful inclusion in high school is critical for achieving independence as an adult! 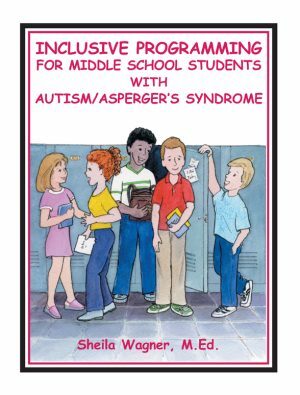 Even though inclusive education is now the standard for educating students with special needs, inclusion is a still a very new process. Successful inclusion relies on flexibility of parents and educators, and their ability to work together for the sake of the student. Training, collaboration, specialized teaching, long-term planning, and a clear idea of the desired outcome for the student—these are just as important at the high school level as they were in elementary and middle school. 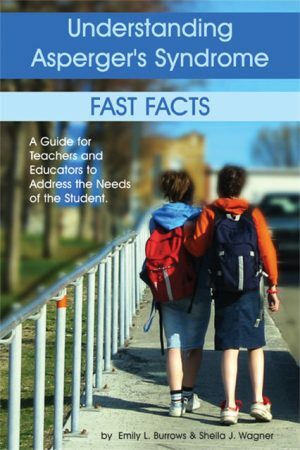 This comprehensive guide will help you give your child or student the best possible high school experience. 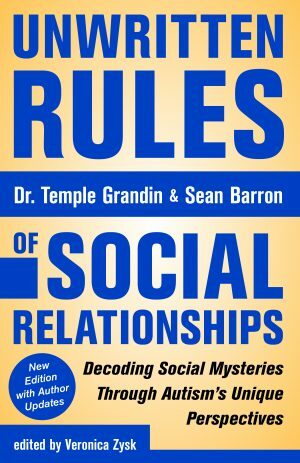 You will learn how to help students navigate the social minefields of friendships and dating, while fostering the executive functioning skills they will need as adults. Expert Sheila Wagner provides the strategies and solutions you’ll need before, during, and after high school.